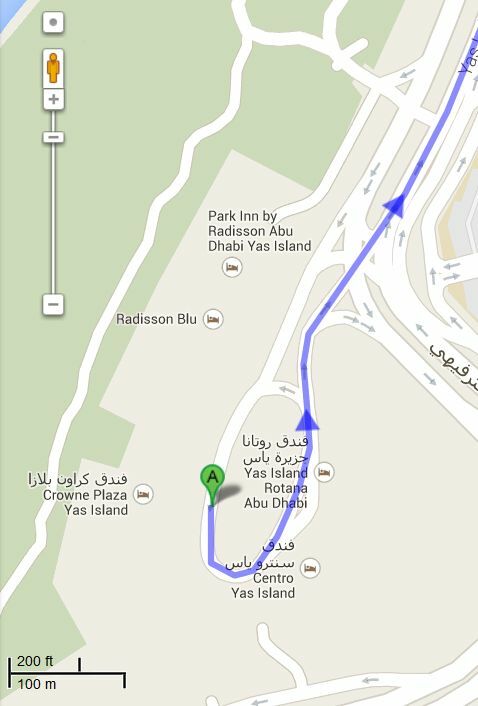 Most people come in on show day or the day before, so I will suggest a meeting point on Yas Island at one of the hotels there. They are all in the same area, 20 minutes i.e. 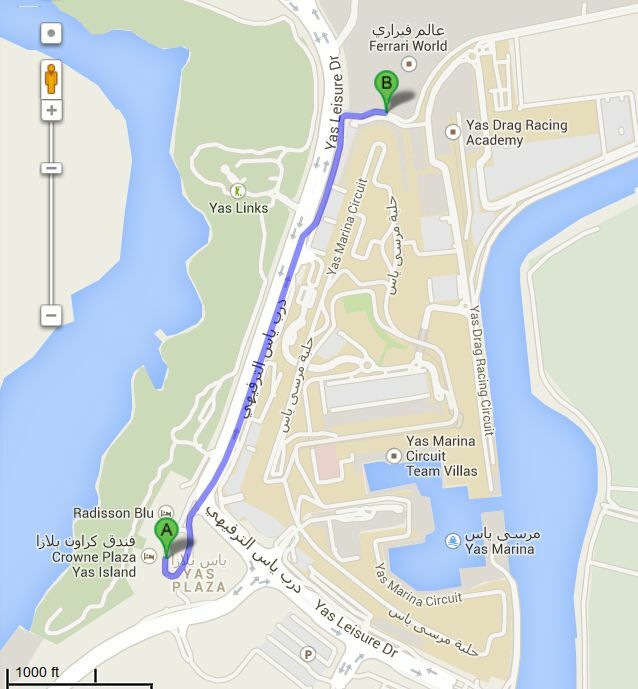 1 1/2 km (one mile) from the du Arena, nice little walk to the arena if you get the taxi to drop you off. It is outside the hotel, facing the sea. Enter the main entrance, make it to the right of the lobby, down the stairs, out through the doors, and they have a great area for food and drinks. Heineken draft and of course Budweiser NA (Non Alcoholic) which taste better than I was expecting. Also regular bud. Edited 5 time(s). Last edit at 2014-02-20 21:36 by bv. Does anybody have information on how to access the Du Arean's presale for tickets starting tomorrow in the morning? What sort of presales there will be? Linked to a special credit card? Pre-sale tickets for The Rolling Stones live in #AbuDhabi #duArena will be available exclusively to du customers from midday Dec 9 to midday Dec 11! Edited 1 time(s). Last edit at 2013-12-08 18:06 by Lien. Thank you very much, Lien, for this information, just one quick question: Do you know whether there is an internationally accessible phone no. to which I could send this SMS? Is 1351 a number in the AE? Hi Guys, anyone out there with a Du Mobile simcard??? Please post password if it's not personalized. And page link please. Normal tm.ae site not working. Password dulive works; just got my Fire Pit Ticket! Worked for me. Thanks. Was confused first, as the tm page changed to active with a delay. What a strange "seating" map! This is the one of the few Stones concerts where I got my ticket without any hassle/website problems/"out of time"/availability issues... [would also be interesting how this concerts sells out]. Never been there. So I wonder will there be many locals? Can't really imagine that. Or is it just for all those foreigners working there? Yeap, I'm in - I love you IORR, thanks for the invaluable tips! Riding across the desert on a fine Arab charger"
glad people could use it, by the looks of it there are still tickets available. Thanks again and I will be happy to see you in Abu Dhabi!!! Great to be back, great to be anywhere. Fire Pit still available with dulive password. Good luck out there. C.U. all soon in the Pit again. Paul McCartney played a show for F-1 attendees a couple of years ago. I wonder how that went over. 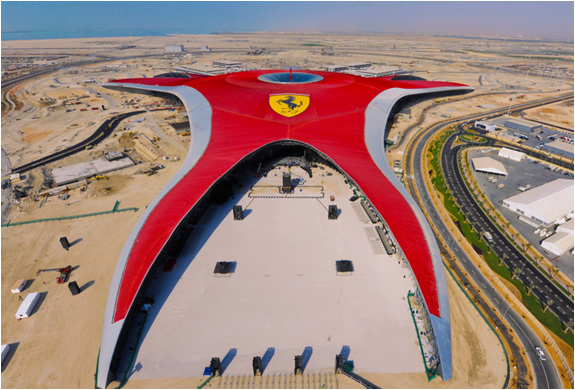 Yas Island is prone to be a pleasure dome (all kind of, I expect). Would you expect the Stones reahearsals there?